Vehicles have to be thoroughly tested in public places prior to being launched, but optical illusions stop you from seeing unreleased cars. There are plenty of reasons car makers wrap their pre-production test vehicles, but not a lot of thought is given to the wrap itself, at least not by the general public. However, there’s a great deal of thought and science that goes into the camouflage on the wrap itself to protect the design features of the car underneath it. 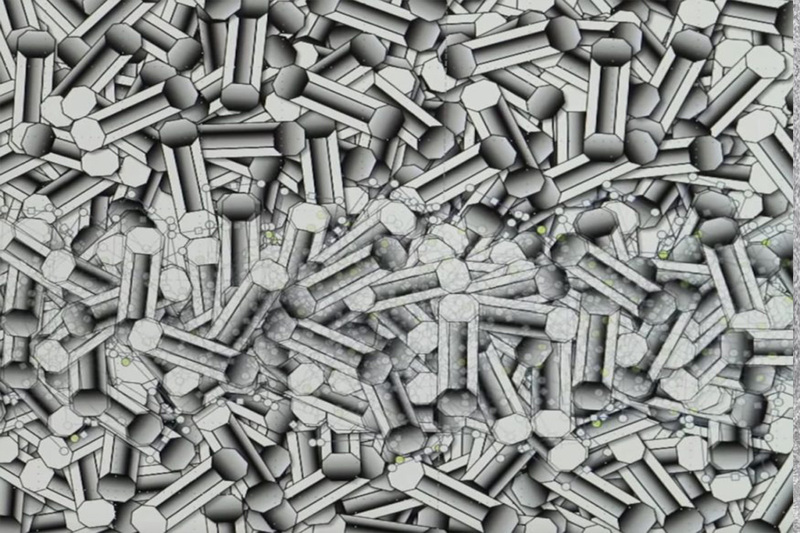 This video from Ford shows just a little of what goes into the design of their latest automotive camouflage, from the brick design itself and the science behind the pattern to how it’s applied to the car as well. 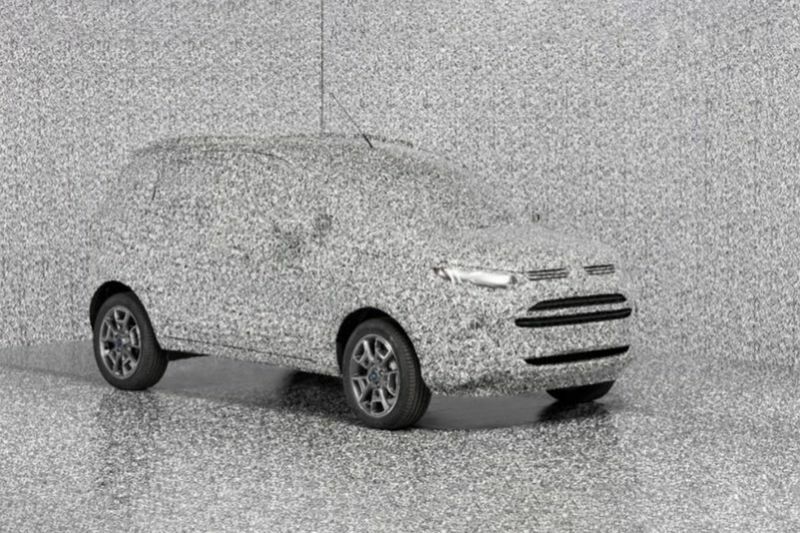 Vehicle Prototype Engineer, Marco Porceddu, from Ford Europe dives into the goal he had in mind when designing the camouflage. Literally laying out brick by brick in alternating patterns with different sizes and orientations to try to trick the naked eye and cell phone cameras into seeing something that isn’t really there. By making it look as if there’s something there that isn’t, our brains get tricked into missing things that actually are there, which means the camouflage works exactly as Marco had hoped. After laying out the design, which is unique to each vehicle, the pattern is sent to the large format printer and printed off onto thin sheets of vinyl that work almost like a foil wrap, applied square by square to the vehicle by the camouflage team. The vinyl is so thin it adds no appreciable weight to the car, but completely changes the look of the vehicle. The ride is then ready for a run in the wild to test all the new things on board without too much fear of the smartphone-wielding public revealing the new features. When I see a test module I definitely grab my phone and try to snap a photo. At least now I know, if it just looks like a lump of weird shapes, Marco will have done his job perfectly!